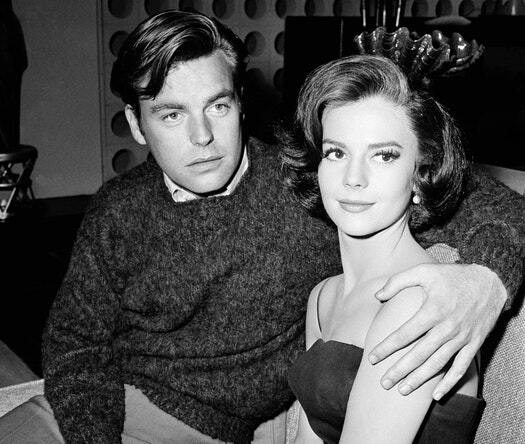 Nearly four decades after the unexplained drowning death of Hollywood star Natalie Wood, Los Angeles County Sheriff’s investigators tell “48 Hours” that her then-husband, actor Robert Wagner, is now a person of interest. Investigators want to speak with Wagner about the circumstances surrounding her death one night in 1981, they say in interviews for “48 Hours: Natalie Wood: Death in Dark Water”. According to People, a couple of “very credible” new witnesses in the case of actress Natalie Wood’s 1981 death indicate that an argument onboard the boat she disappeared from proves that he was indeed jealous. It’s just one bit of new information that has led authorities to believe that her drowning might not have been an accident, as it was originally ruled nearly 40 years ago. Wood, Wagner and Christopher Walken were all aboard Wagner’s yacht Splendour on the night of November 28, 1981, and the two new witnesses reportedly corroborated Captain Dennis Davern’s account from that evening, which differs from Wagner’s. Her death was ruled an accident in 1981, but the sheriff’s department reopened the case in 2011, ultimately changing the cause of death on her death certificate from an accidental drowning to “drowning and other undetermined factors” in 2012.